While we were safe in the USA, celebrating the engagement of an Israeli and an American couple ( and with former IDF soldiers ), we heard about the terrorist attack in Jerusalem. A young friend of our’s was witness to the terror, just minutes after it happened in her neighborhood. Here is her story and first hand photos. Please pray for the victims family and friends, and for peace in Israel. We are teaching a class in homemade all natural soap making. If you are in Virginia at the end of February, please join us! Getting ready for a family road trip? Summer is nearly here and many of us are looking to get away and head off for fun and adventure. When planning a trip with your vehicle, there is much to consider. Where will you go, how much will it cost, what can you see along the way, what will you eat? Don’t get stressed and hit a road block! There are many tips from seasoned travelers that can help you plan a memorable and pleasurable trip. At the end of this post, please read up on the fellow travel bloggers ‘trip tips’. Plus, you have a chance to win some great prizes! Roam if You Want To ..On the Road Again. Here are a few of ours that we suggest if you are the type of family that loves surprise and serendipity . Un-orchestrated encounters that make the experience exciting. Like so many road and travel songs portray, it’s seems to be an inner human desire, to explore, to get away and see what the world has to offer. Go someplace you’ve never been. Somewhere else. We pick out our destination, order the maps and area guides ahead of time. Just so we are not wasting time, it’s good to plan. 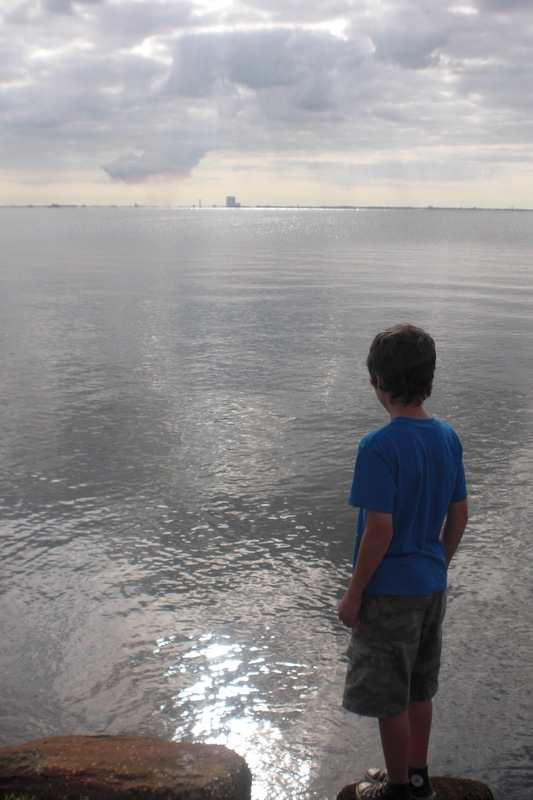 For our family, we need to try and stay with relatives or friends in the places we’d like to see. Once we have that sorted out, we don’t plan too much beyond that. It’s refreshing to let the journey unfold as it will. And travel can change your life. A local road trip we took a few years back landed us unexpectedly on a movie set. Just by following signs to explore an historical section of a town we’ve never been to. HBO’s “Killing Lincoln” was being filmed. So we stayed to watch and got to meet the cast, assistant director and crew. And through a series of events since that encounter, we have now been in 3 movies as background actors! One thing leads to another..more songs, more family stories to gather along the way of the path of life. Don’t be afraid to let the road guide you. 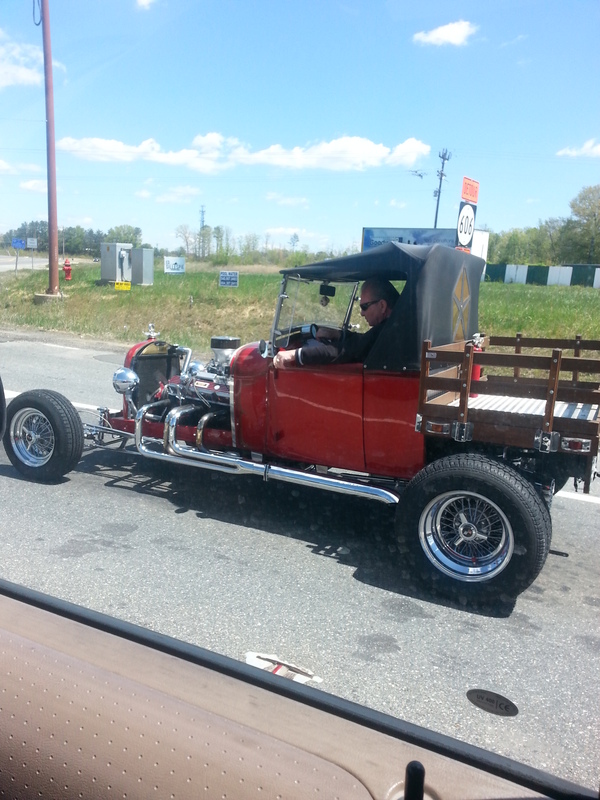 Hit the road, Jack…and Ramble On. Our idea of a great road trip is to come upon unexpected ( albeit favorable) adventures. 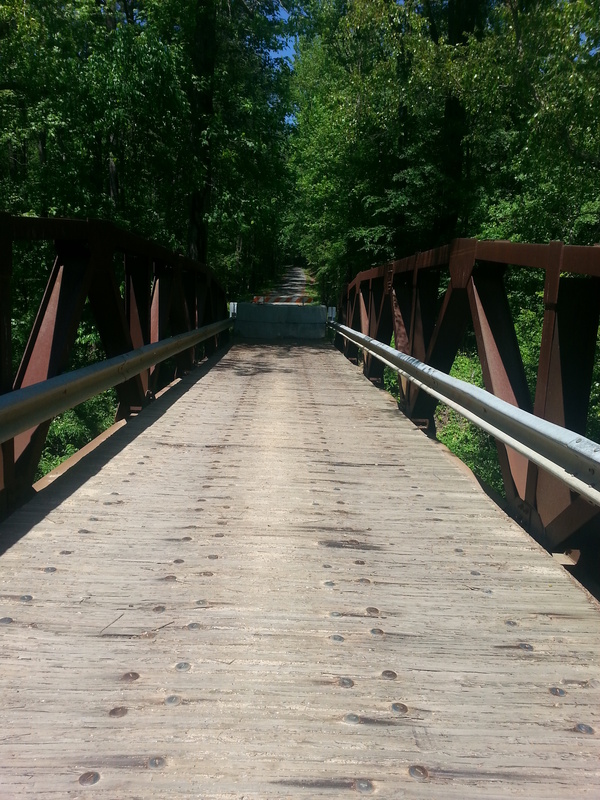 As we ramble on towards our end point, we like to venture and meander to see where the road takes us. Once when our kids were little and we were touring upstate New York looking for a spot to have our picnic lunch, we saw a small sign that read “Child’s Park”. Perfect, a playground and park area, so we thought. Climbing up the mountainous road, we come upon the spot in which the sign led us. No park, no playground..but and incredible waterfall and nature hike area. It was someones name, Child’s. You can go your own way..Somewhere out there. Keep an open mind, be patient and let the road take you where it will. Good family memories can be made this way. Things that we experience, the people we meet along the way, the mishaps and breakdowns, they all count for learning and appreciation. These tips are not on any typical list. It’s more like an attitude or philosophy to try and achieve. Along with all of the practical and fruitful travel tips for a road journey, allowing yourself to be a free spirit will be rewarded in the end. So Hit the Highway onto that Freeway of Love ..love of family and exploring this beautiful world together. Just click on the highlighted rafflecopter text below to link to the prize chance form. Second prize includes a travel eye pillow, hand-made soap, world map, stickers, Lonely Planet Kids’ books, National Geographic 2016 Kids’ Almanac, and a Thirty-One hang-up activity organizer. To enter, add your contact information in the Rafflecopter widget below and leave a comment on this post with your best road trip tip. You can earn additional entries – see the Rafflecopter widget to learn how. 1. You must leave at least one comment on one of the participating blogs to enter. 2. Additional entries via commenting on other blogs in the hop are available to you. 3. You will receive additional entries by performing the actions in the widget, giving you a possible 20 entries (there are 10 participating bloggers, with two ways to enter each). 4. PRIZES ARE ONLY ELIGIBLE TO SHIP IN THE CONTINENTAL U.S.
5. The giveaway runs through June 12, 2015 11:59 p.m. EDT. Last year we participated in Passports with Purpose to help raise funds for schools, homes and medical facilities in Mali, Africa. Thanks for all who contributed to the fundraiser for this worthy cause! 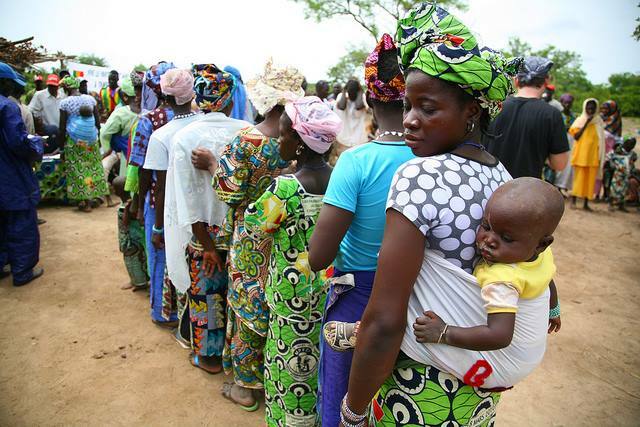 In 2013, over $84,000 was raised for buildOn to create two schools in Mali and fund two adult literacy programs. Here is an excerpt from passportswithpurpose.org. Passports With Purpose was founded in 2008 by Debbie Dubrow, Pam Mandel, Beth Whitman and Michelle Duffy as a way to build community among travel bloggers and to give back to the places we, as travelers, visit. In 2009 we added one more member, Meg Paynor. In our first year, Passports with Purpose raised $7,400 for Heifer International. In 2009, Passports with Purpose blew past its initial goal (which was to raise $14,000 to build a school in Cambodia) raising nearly $30,000 to add improvements to the basic school. The school, built through our partnership withAmerican Assistance for Cambodia is now complete. In 2010, with overwhelming support and assistance from the travel blog community, we raised $64,128, over 25% more than our original goal of $50,000 and built an entire village in India. In 2011, through our partnerships with the participating bloggers, we raised $90,000 to build two libraries in Zambiathrough a partnership with Room to Read. In 2012, Passports with Purpose raised over USD $110,000 for Water.org through the collaborative efforts of more than 200 travel bloggers and 1,242 individual donors who bid on one or more of the 143 prizes on the PwP site from November 28 to December 11, 2012. This year we are able to offer a prize from a sponsor EatWell DC. A $100 gift card to one of their DC restaurants. So with any donation of $10 or more that you make, you enter a chance to win this or many other amazing prizes. Thanks to Eat Well DC for this generous donation! Each year we raise thousands of dollars $10 at a time and each $10 means so much. For every $5000 that we raise, Sustainable Harvest International will help one extended family in Honduras learn to farm sustainably for five years with lasting benefits for them and their community. The prize catalogue will be up and donations accepted for a chance to win a prize until December 17, 2014 at 11:59pm EST. You can still donate after that, you just won’t be able to win a great prize. Contribute and get the chance to win a prize to Eat Well DC! There are numerous prizes to choose from, including many valuable vacation packages! Click on this link here to donate and pick a prize! Eat Well DC was not just conceived as a restaurant management company, but a place where synergy is created. We bring together great food, service and people to create an exciting & provocative atmosphere. EatWell DC operates five neighborhood restaurants and employs over 180 people. The partners also own and operate a private farm in La Plata, Maryland, less than 40 miles from DC. 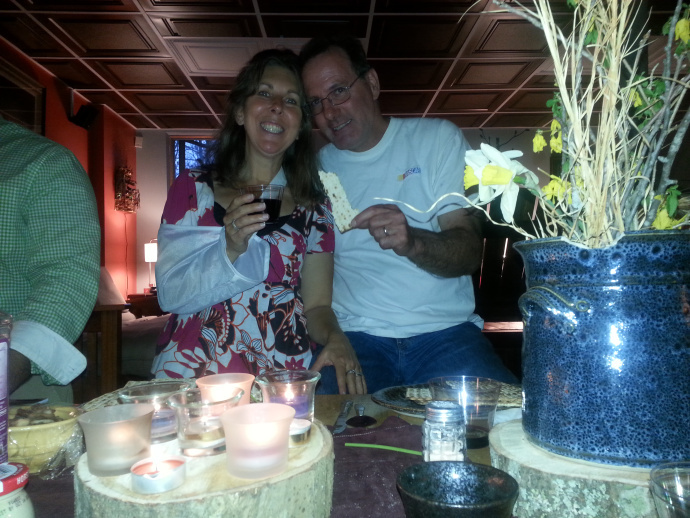 We care very much about our many loyal guests and care equally about our team. We’re in business to make a profit but we do it with our people and the planet in mind first. Quality of life and profitability go hand in hand at EatWell DC. 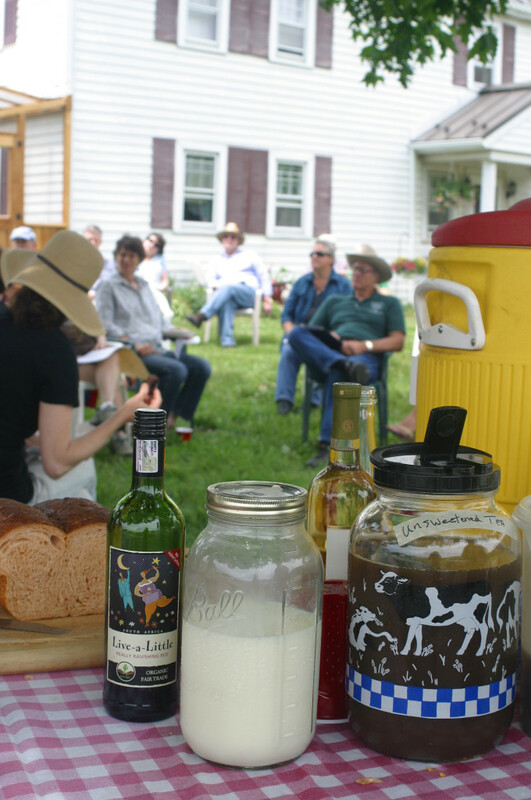 Please consider helping out and donating to the Farm- to- Consumer Legal Defense Fund. 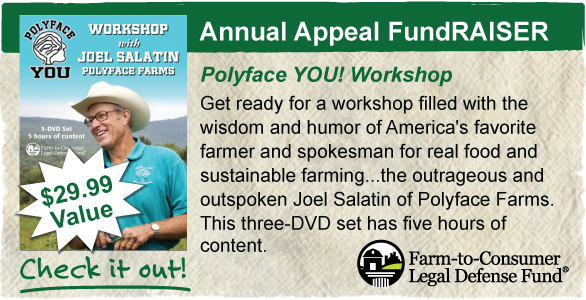 They are having their annual drive and celebrating at Joel Salatin’s Polyface Farm in Swoope, Virginia. 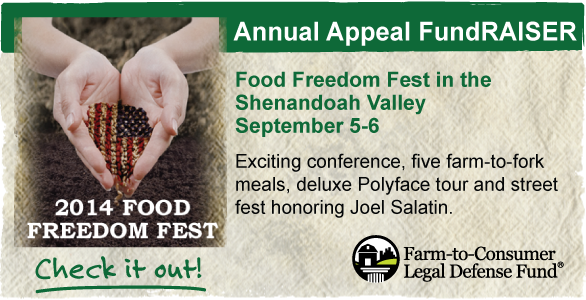 The Food Freedom Fest will be September 5 and 6, 2014 in the Shenandoah Valley and at Polyface Farm, Virginia. As you know, urban and suburban sprawl, unwieldy rules and agribusiness interests continue to be threats to the small scale, humane farming enterprise. That is where Farm-to-Consumer Legal Defense Fund comes to the rescue. 1. 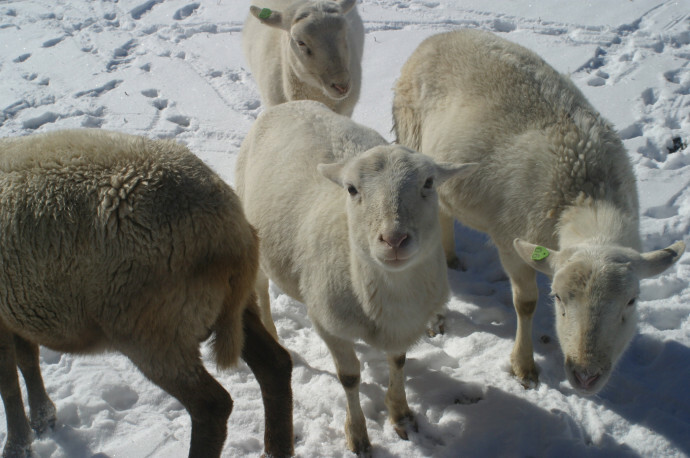 The farm was still as it was blanketed in snow and ice. And mud. My memories will be of mud from Winter 2013-14. 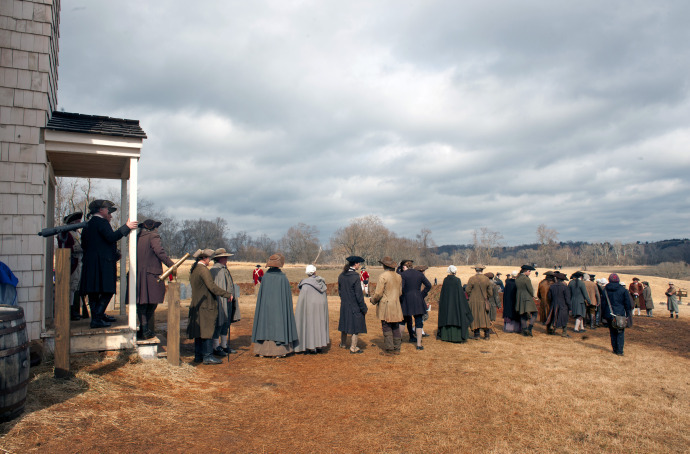 We spent the winter as background actors in the AMC movie TURN. More on that later when I will be allowed to write about our amazing experiences of being cast as characters in a true story about the Revolutionary War and America’s first spy ring. 2. 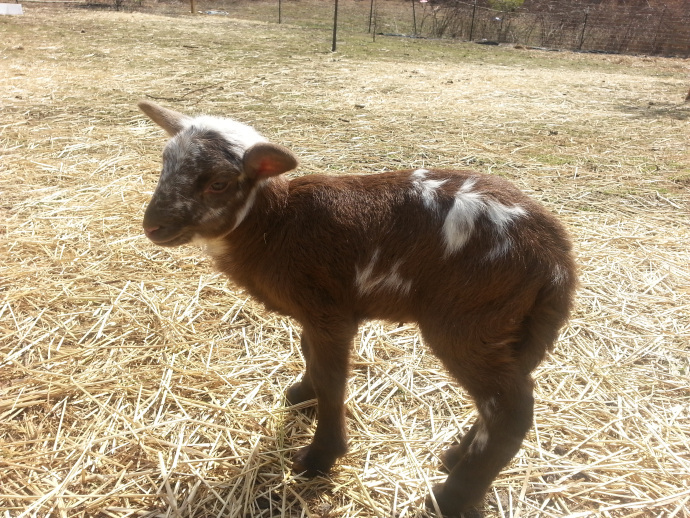 Our first baby lamb was born on a snowy ( and muddy) day. Story and photos to follow soon. 4. I injured my shoulder ( after the filming) and could not move my arm for 3 weeks. Story of my healing journey to follow also. 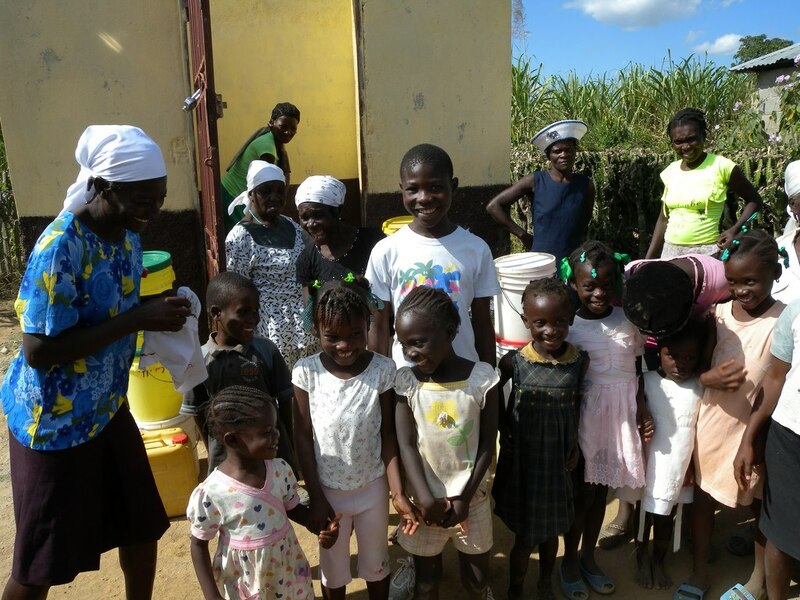 This Holiday Season, please consider making a monetary donation to this organization that is trying to raise funds to help build schools, homes and medical facilities in Mali, Africa. Passports With Purpose is reaching out to those who can help in any amounts to fulfill it’s fund raising efforts to be able to get started in their mission. Passports With Purpose was founded in 2008 by Debbie Dubrow, Pam Mandel, Beth Whitman and Michelle Duffy as a way to build community among travel bloggers and to give back to the places we, as travelers, visit. In 2009 we added one more member, Meg Paynor, who serves as PwP’s public relations representative. In 2009, Passports with Purpose blew past its initial goal (which was to raise $14,000 to build a school in Cambodia) raising nearly $30,000 to add improvements to the basic school. The school, built through our partnership with American Assistance for Cambodia is now complete. In 2011, through our partnerships with the participating bloggers, we raised $90,000 to build two libraries in Zambia through a partnership with Room to Read. Thank you for considering any gift giving towards this wonderful outreach!